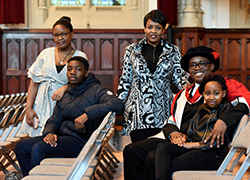 It took 18 years, but Joe Chidanyika has finally achieved his dream of becoming a Doctor. 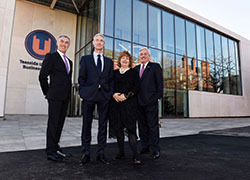 A new-look Business School which will play a leading role in the transformation of the region’s economy has officially opened at Teesside University. 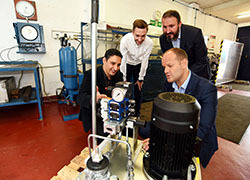 An engineering company is putting ambitious expansion plans into action, thanks to support from Innovate Tees Valley and Teesside University. 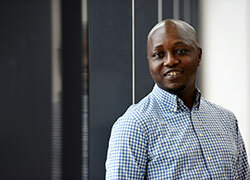 A student who was inspired to pursue a career in social work after witnessing the invaluable treatment received by a friend is graduating from Teesside University this week. 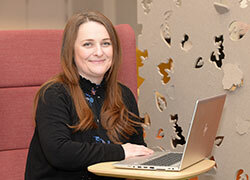 After embarking on a whole new career path, Sarah McNeill has big ambitions of changing lives through technology. 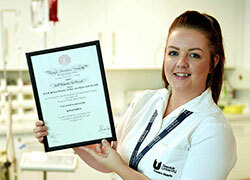 A midwifery student has been awarded a top lifesaving honour after assisting the victim of a stabbing in County Durham. 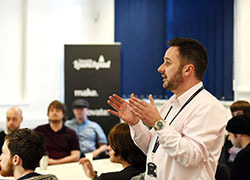 A start-up programme which offers early-stage businesses thousands of pounds worth of support has taken on a new cohort of entrepreneurs. 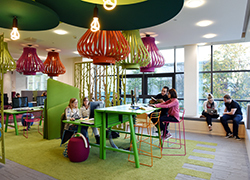 Teesside is ranked among the top 30 universities for student satisfaction with teaching and the top 40 for graduate prospects in the Times and Sunday Times Good University Guide 2019. 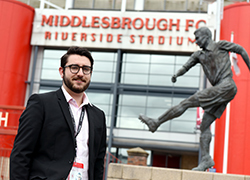 A local journalism graduate is putting his skills into practice in an exciting new role in professional football. 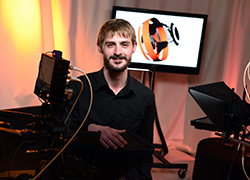 Two Teesside University graduates have spoken of their pride and enjoyment at being involved in the making of a highly anticipated national television documentary which follows the lives of young people in Redcar.